She used to work in WARAKU-AN, and now she is OKAMI(Maneger) of RAKUZA. KONNICHIWA!! 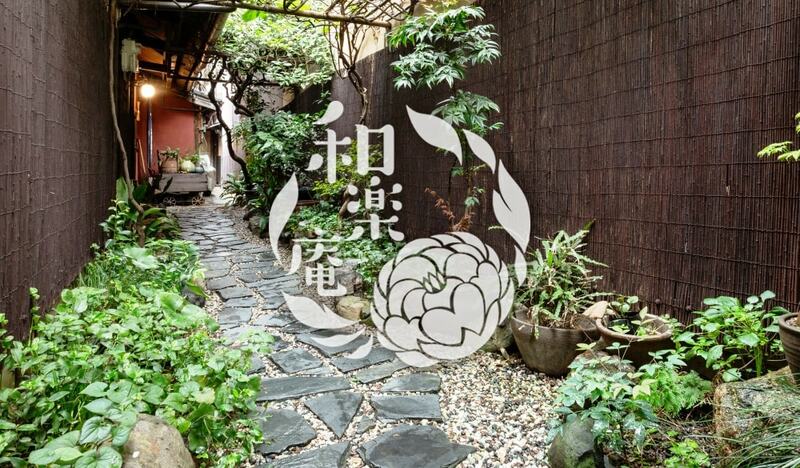 Thank you to see our web site! I was staff of WARAKU-AN and now became the maneger of RAKUZA. I wish you will have a reluxe time in RAKUZA! Plese feel free to ask us anything!! The owner of RAKUZA, Le bacquer Family. Please don't hesitate to tell us what we have to improve. 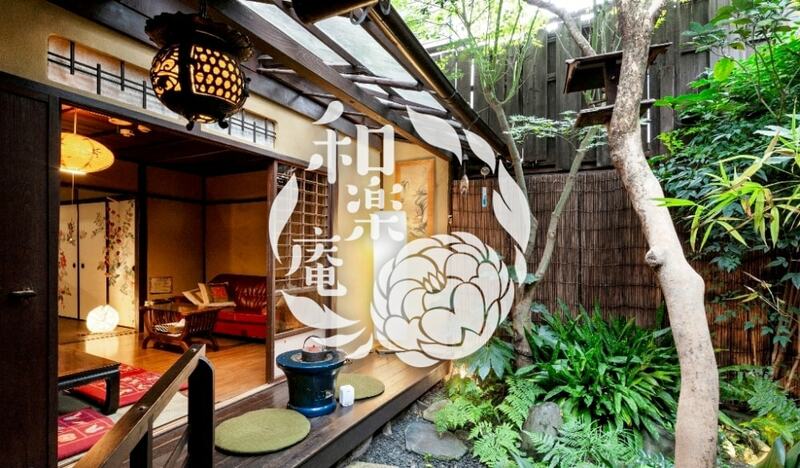 Also please tell us if you enjoy to stay in our guest house. Your message makes us happy and work to do our best! 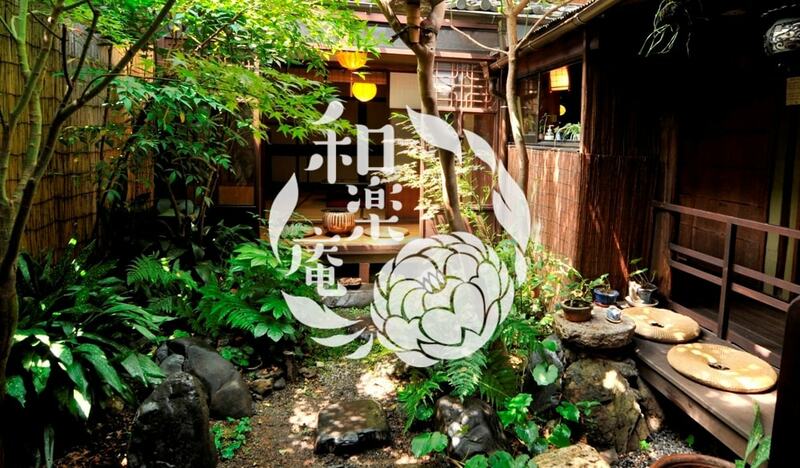 "Guest house RAKUZA" is the second guest house after the first one "WARAKU-AN" in Kyoto, Shougoin. 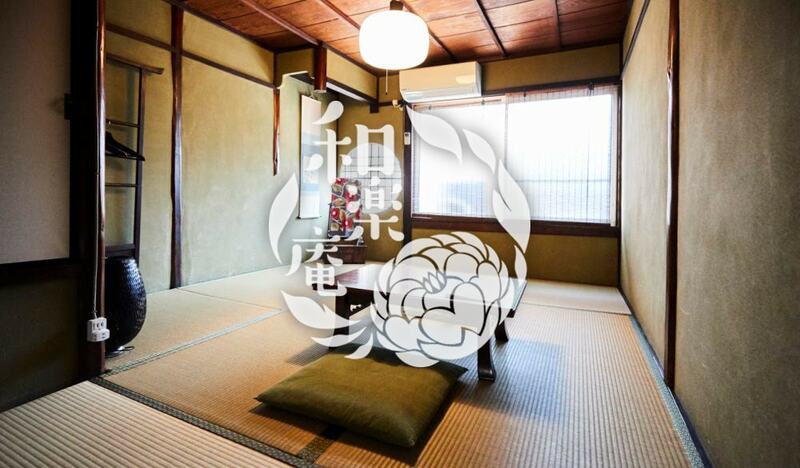 "RAKUZA" and "WARAKU-AN" are both Japanese traditional style guest house, remodeled 100 years old house. If "RAKUZA" is full, please contact "WARAKU-AN" too.